A general view of the Bushehr nuclear power plant, some 1,200 km (746 miles) south of Tehran October 26, 2010. 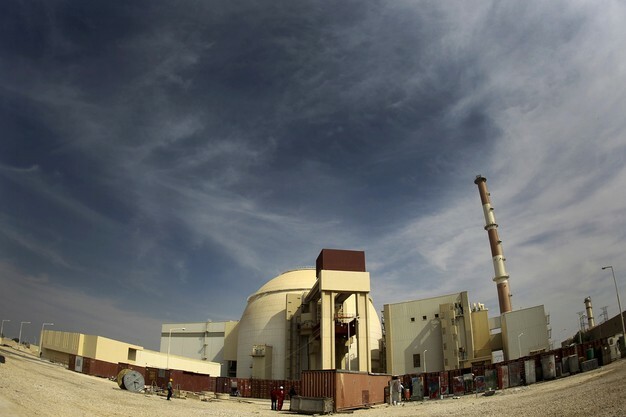 Iran has begun loading fuel into the core of its first nuclear power plant on Tuesday, one of the last steps to realising its stated goal of becoming a peaceful nuclear power, state-run Press TV reported on Tuesday. An attack by Israel on Iran’s nuclear programme has lurched from doomsday scenario closer to reality. 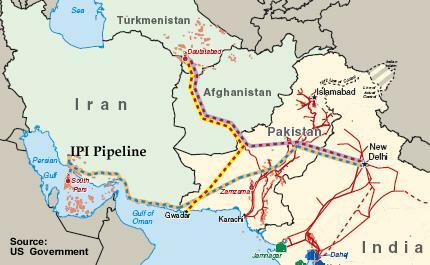 The change has been prompted by the publication of a report by the International Atomic Energy Authority which shows that Iran has been working on a nuclear weapon and the means to deliver it. Although the Israeli cabinet has been split over whether it would authorise a unilateral attack on Iran, the IAEA report will immediately strengthen the case of the hawks. Its publication has come after weeks of intelligence ‘chatter’ which has raised the spectre of an attack on Iran by Israel – and even the possibility that both the US and United Kingdom would be involved. Whitehall sources have denied there are plans to get Britain involved in an attack on Iran – even ruling out the use of special forces commandos. But they admit the West and Israel had been “spooked” by recent intelligence that indicated Iran was “considerably further advanced in developing a nuclear weapon than we had realised”. “The window of opportunity to attack it and kill off a nuke programme is rapidly closing,” said one western intelligence source. According to the IAEA, Iran had modelled the delivery of a nuclear warhead using a Shabab 3 ballistic missile, which is easily capable of reaching Israel from Iranian territory. The report says Iranian scientists had been working on computer simulations of a nuclear weapon being exploded in the air and on impact with the ground. Iran, the report says, was shown this information, and dismissed it as “an animation game”. Annex 1 of the IAEA report draws heavily on evidence from member states, which indicates that Iran has been building the facilities to test nuclear weapons, researching how to turn highly enriched uranium (HEU) into metal form which would firm the core of a warhead, and how to cause a chain reaction using an advanced multipoint detonator. “As the conversion of HEU compounds into metal and the fabrication of HEU metal components suitable in size and quality are steps in the development of an HEU nuclear explosive device, clarification by Iran is needed in connection with the above,” the report says. Israel attacked a suspected Syrian nuclear facility at al Kibar in 2006. And assassins have been working their way through Iran’s nuclear scientists, killing one and wounding his wife last November. Another scientist was attacked in the same way 20 minutes later, when a motorcyclist attached a magnetic mine to his car. The mystery attacks have prompted Iran to put a special security detail on its nuclear workers. But if Benyamin Netanyahu – Israel’s prime minister and leading hawk – prevails over his cabinet, then Tehran will be looking to the skies to defend itself. 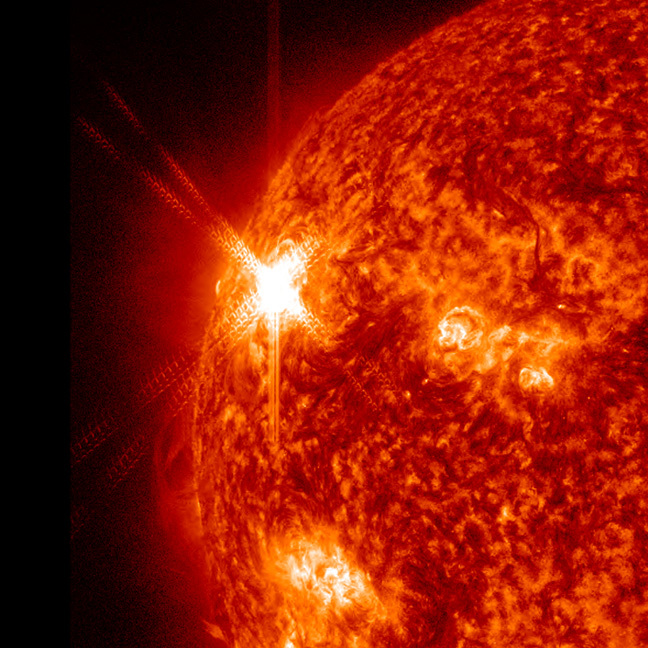 A powerful solar flare that erupted Thursday (Nov. 3) from a huge blemish on the sun’s surface has been classified as an X1.9 flare, ranking it in among the most powerful types of storms from our star can unleash. The flare originated in a humongous sunspot that was sighted earlier this week, which ranks as one of the largest sunspots seen in years. The event began at 4:27 p.m. ET (2027 GMT). “This large and complex active region just rotated onto the disk and we will watch it for the next 10 days,” astronomers with NASA’s Solar Dynamics Observatory satellite wrote in an update. Scientists say we probably haven’t seen the last of activity from this dynamic region of the sun.